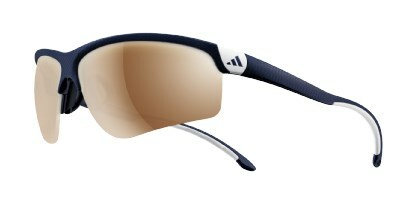 This is the first we’ve seen this style, or adidas sunglasses in general, in the Big Leagues. They’re the adidas AdiVista, available at the link. Moose wears these to bat on sunny days. 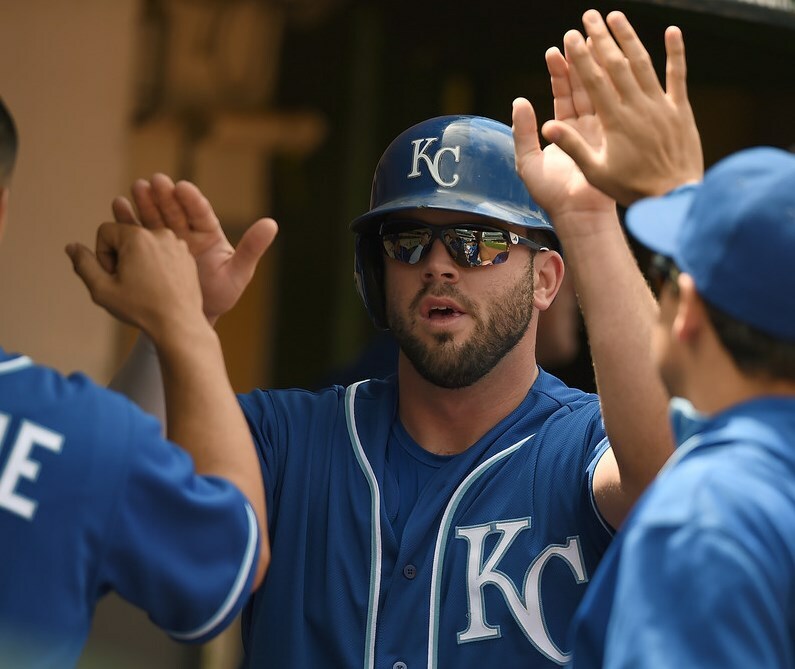 Categories: Mike Moustakas, Gear, Kansas City Royals, Sunglasses, Third Base.